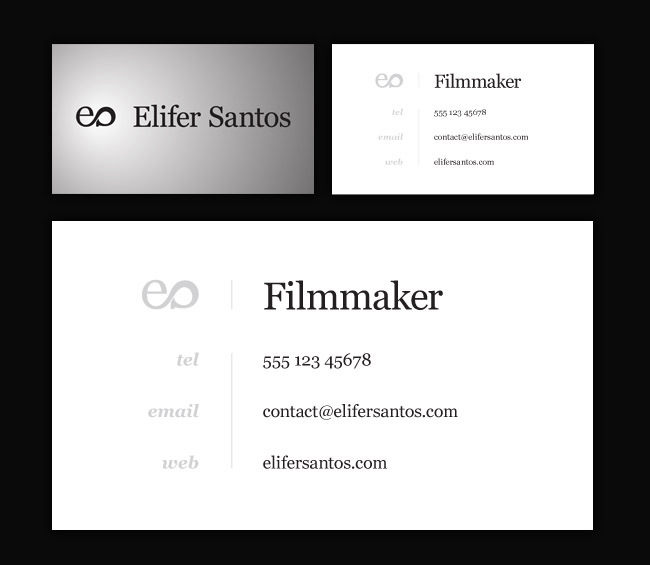 I recently completed a logo and business card package and will soon be concluding work on a portfolio website for Elifer Santos, a Vancouver-based filmmaker. 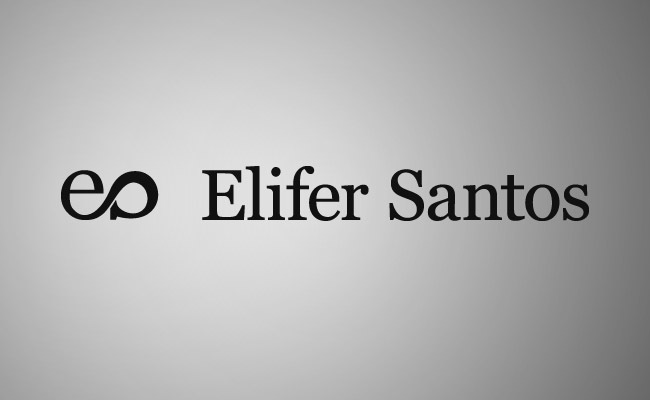 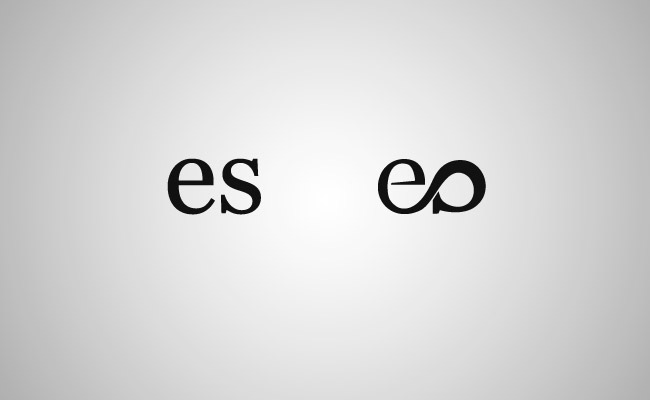 Eli is both a friend and a client, and I’m glad I could help him build a secure business identity. 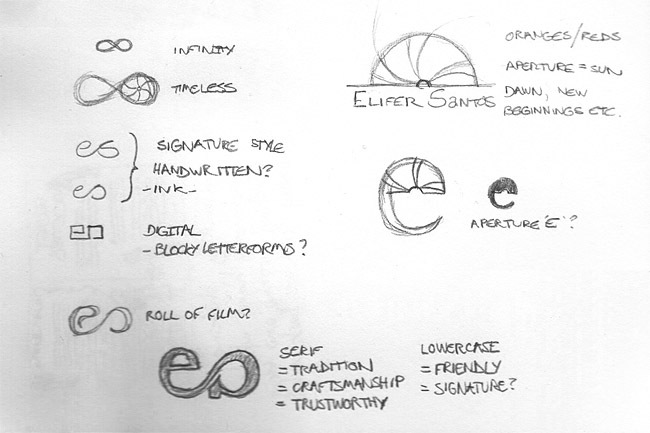 I’ve uploaded a selection of images from the design process of Eli’s logo, including a few sketches, idea generation and a couple of drafts. 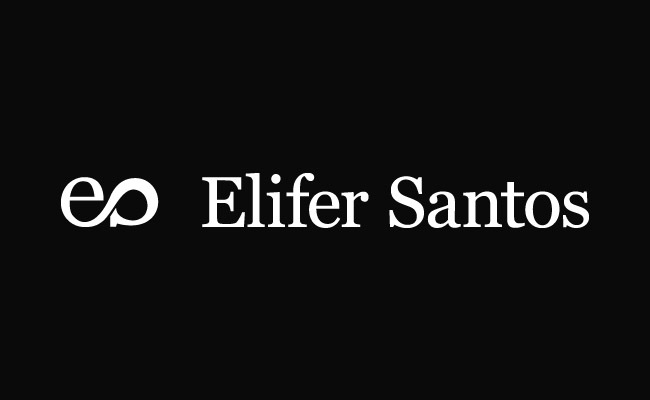 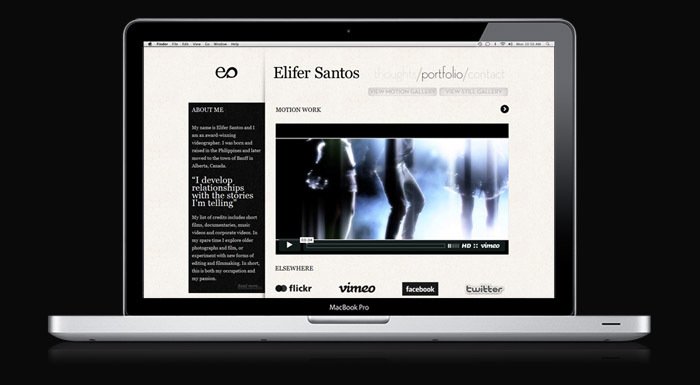 I’ve also included a preview of Elifer’s website that will be online soon. 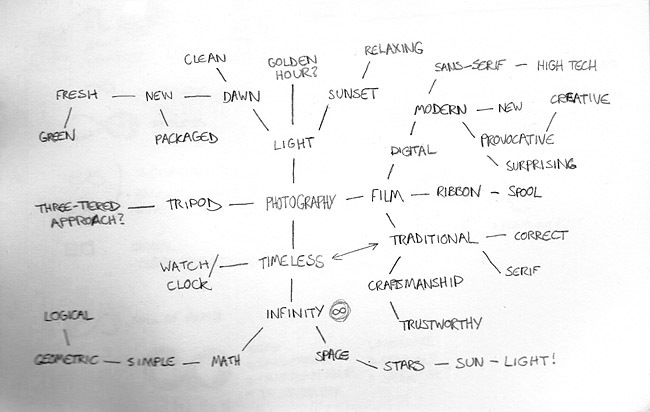 Thanks to both Shelby White and David Airey for inspiring this post. 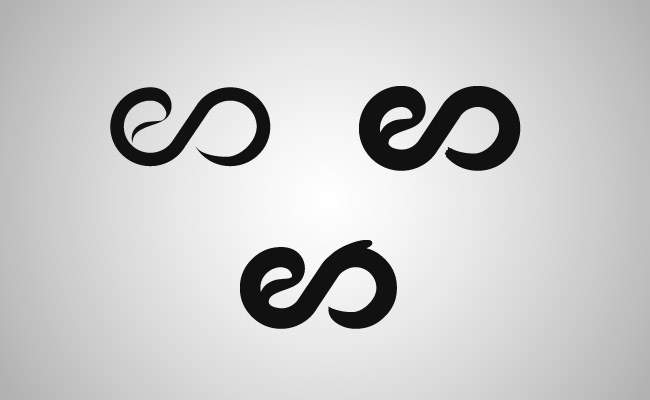 I was playing with the idea of a ‘signature’ style logo with a much looser appearance – a couple of the explorations I did of this are shown above. 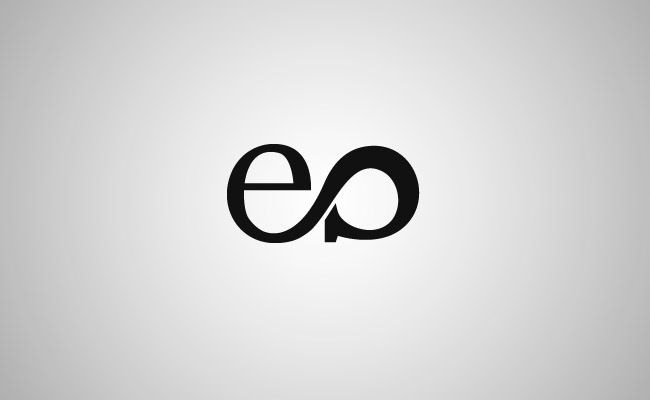 The tail of the S runs into the middle curve on the logo when it is placed on dark backgrounds, so I also supplied Eli with a slightly adjusted version for this purpose to maintain the integrity of the mark.